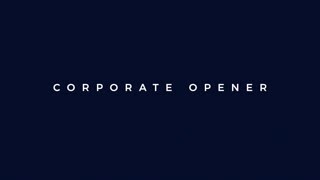 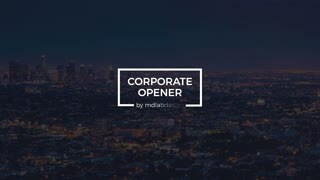 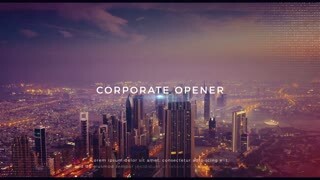 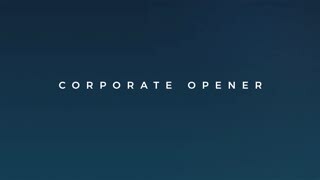 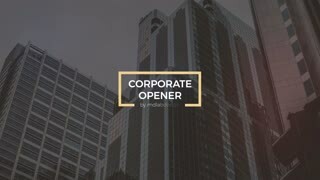 Template Description: Corporate logo opener showing business growth stages, development forward and upward by abstract infographic elements and flat icons. 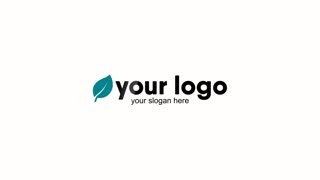 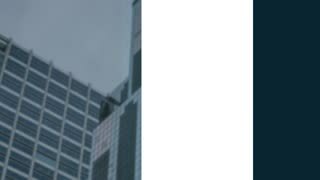 It includes a placeholder for logo and tagline. 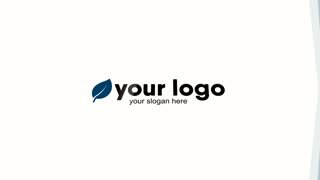 The same numerical values ​​can be replaced.